Possible lot split!!! Best Value in Oceanview! Having trouble finding a large home on a limited budget? Don't want to settle for a flat? Here's your chance at an amazing opportunity to own a very large home that sits on half of an 8000 square foot lot. This is not your normal TIC! The entire single structure can be yours at a fraction of the cost of a single family home. 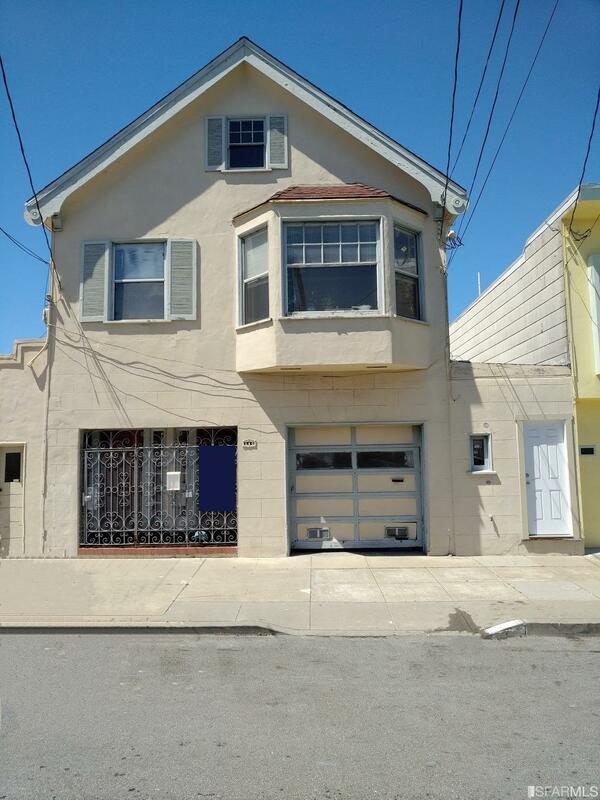 With 7 bedrooms, 4 baths, and two car tandem parking, this fixer makes an amazing investment as well. Lots of built in upside with the potential for lot split to make a single family home.